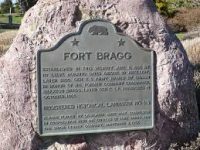 Just a few hours north of San Francisco, the community of Fort Bragg is often referred to as the “gateway” to the North Coast. 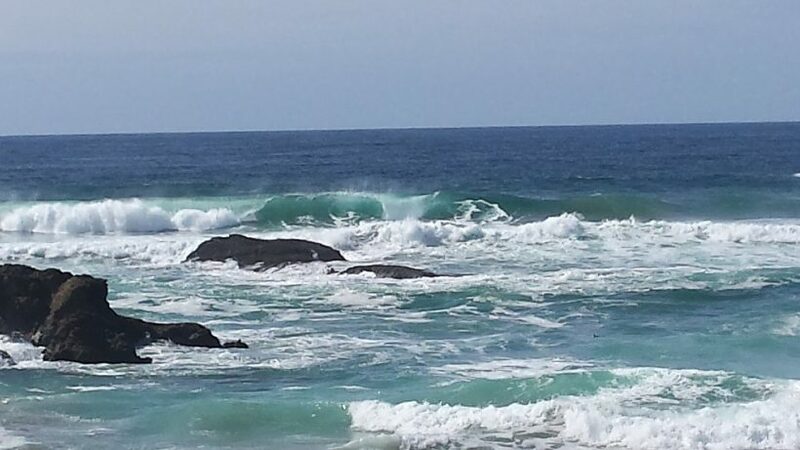 With stunning coastal views, redwood forests, state parks and historic buildings, it’s easy to see why Fort Bragg is a favored vacation destination and retirement mecca for people the world over. Newcomers are attracted to the relaxed pace and tranquil atmosphere. Although more than 7000 people reside in the city, it’s still small-town enough to be a tight community where people are recognized wherever they go. Our community boasts its own TV station and theater company, a brewery, a harbor, numerous beaches and galleries and much, much more. 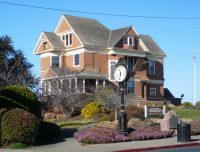 Fort Bragg is home to a diverse population teeming with artisans and tradespeople alike: writers, musicians, programmers, sculptors, painters, jewelry designers, gardeners, construction workers, glass blowers, fishermen, woodworkers and innumerable others. The slower tempo of our community allows an individual time to get to know people, to actually listen to each other and help each other, proving it truly is the populace who make a place a home.